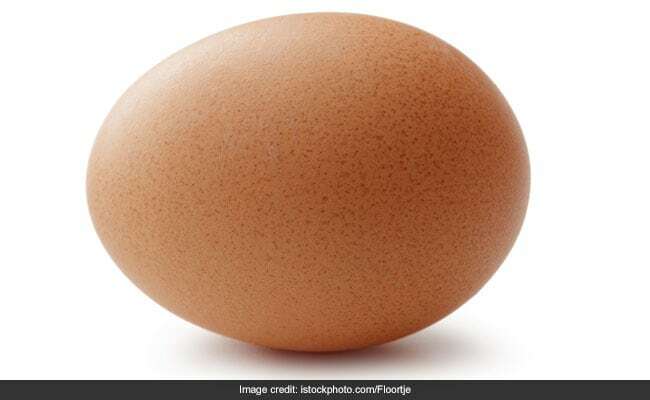 The picture of the egg posted on January 4, 2019 now has over 37 million likes. A picture of an egg has now become the most liked picture on Instagram. The picture uploaded by the account @worldrecordegg was meant to help secure as many Instagram users. Prior to achieving this feat, it was a picture of a reality TV star’s baby that was the most liked on Instagram. The previous record holder, the picture of Kylie Jenner’s baby Stormi had 18 million likes. @worldrecordegg has since updated the bio of the egg saying “Official world record holders”. Previous most liked picture was posted by Kylie Jenner on February 6, 2018.